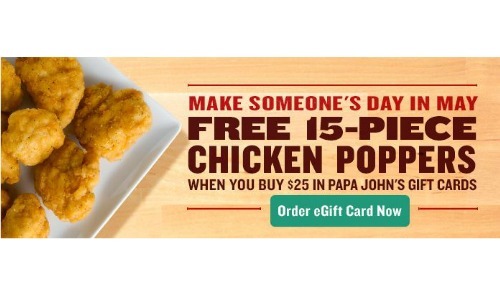 Get a 15 piece FREE Chicken Poppers tray when you purchase $25 or more in gift cards from Papa John’s! This would make a great birthday or Mother’s Day gift and you can have Papa John’s deliver it right to your door! Please note that a delivery fee or minimum delivery amount may apply. 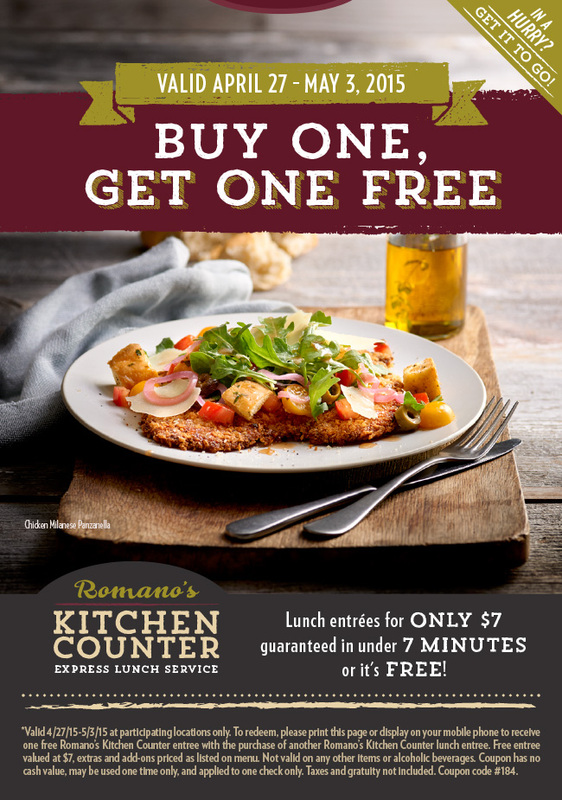 This offer expires 5/17. You will have until 6/15 to redeem the offer.